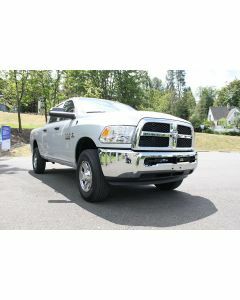 TORKLIFT CENTRAL OFFERS THE WORLD'S FINEST FRONT RECEIVER HITCH. 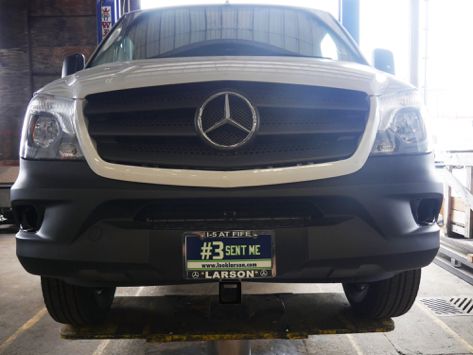 Torklift front receivers are made to specially fit any specific vehicle capable of accommodating a front hitch. It fits into the active lifestyle a person who is on the go. Whether it's to help you back your trailer into a tight spot during storage, carry a cargo tray on the front of your vehicle, maneuver a boat trailer down a dock easier, or to help with towing – Torklift Central has your front receiver needs covered! 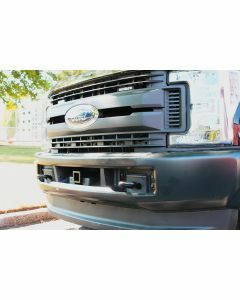 Front mount hitches may be of any hitch class and are easily installed on most full-size pickup trucks, vans and SUVs. 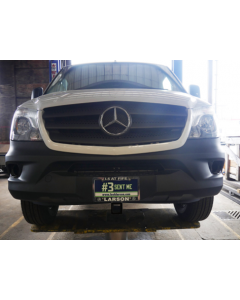 Torklift Central manufactures front-mounted receiver hitches for all full-size trucks and many light-duty cars as well. All Torklift Central front receiver models are precision manufactured to have hidden crosstubes when installed. 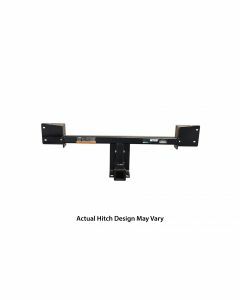 The only part of the hitch that is ever visible is the receiver and has a higher level of ground clearance than most hitches available.